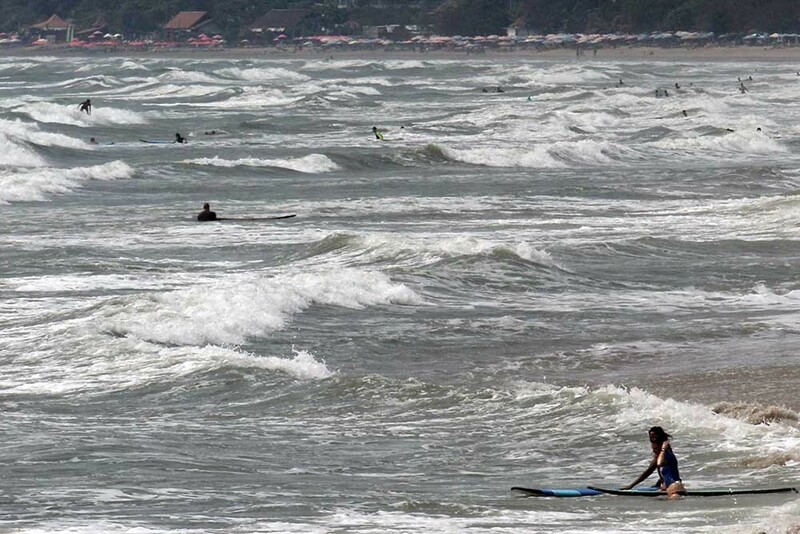 Chinese nationals topped the list of foreign tourist arrivals in Bali in January, overtaking Australia, which has consistently contributed the most foreign tourists to the resort island in past years, Central Statistics Agency (BPS) Bali office head Adi Nugroho said Wednesday. In total, the 147,928 arrivals from China accounted for 32.10 percent of the total 460,824 foreign tourist arrivals in Bali in January. The figure was double the 76,919 arrivals from China in January last year. 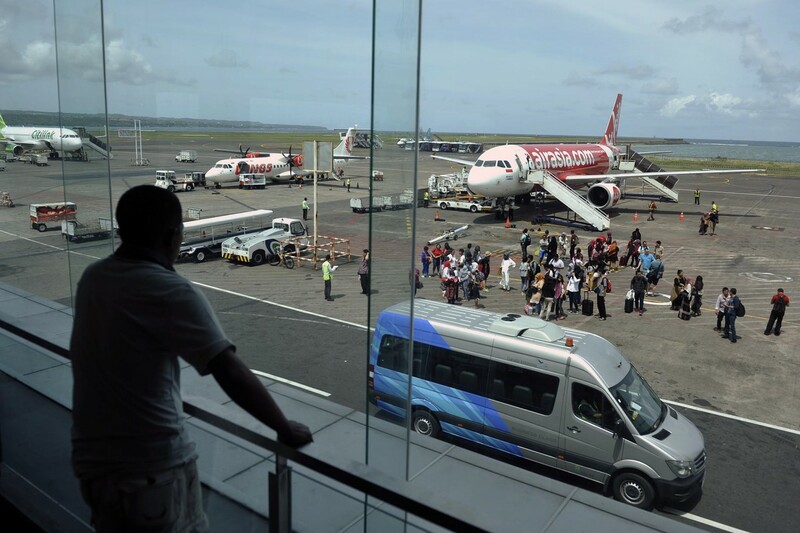 "Almost all of them traveled using flights directly to the Ngurah Rai airport in Bali. Only 93 people arrived at sea port using cruise ships," Adi said in Denpasar as quoted by Antara. After Australia, in second place with 91,515 arrivals or 19.86 percent of the total arrivals figure, was India with 17,520 arrivals (3.80 percent). "It's the first time China has topped the list of source countries of foreign tourists to Bali, overtaking Australia, which had always been on top," said Adi. Tourism analyst Tjokorda Gde Agung said new direct flights had contributed to the surge of Chinese tourists. A number of airlines, including flag carrier Garuda Indonesia, has opened new routes connecting Ngurah Rai and Chinese airports. The government's free-visa policy with China has also contributed to the rise, said Tjokorda.